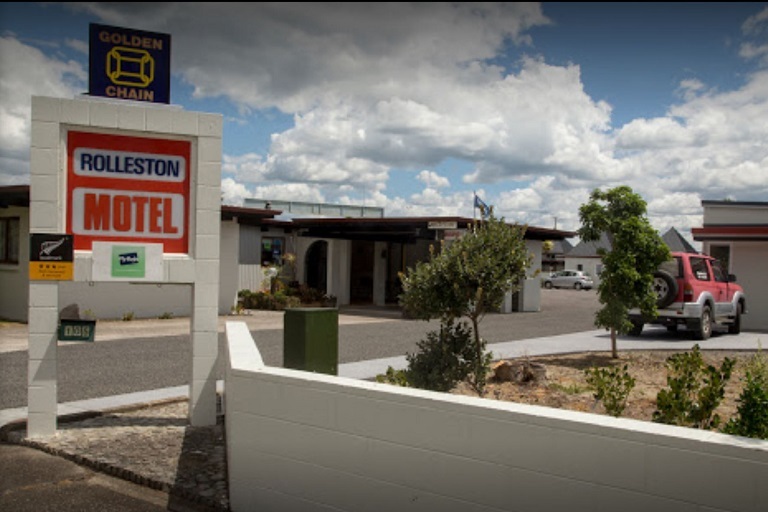 The Rolleston Motel is the top ranked Motel in Thames on Tripadvisor. Centrally located in a peaceful no exit street within easy walking distance of Thames City centre. 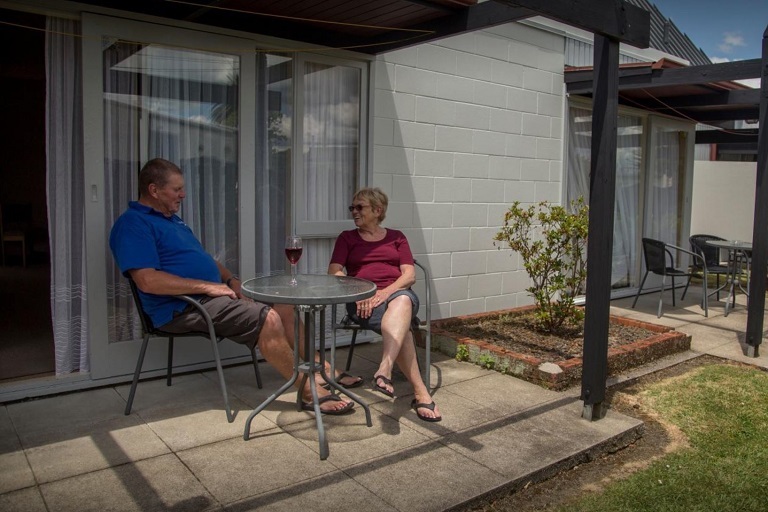 Making the most of it’s location, Rolleston motel offers a peaceful garden setting with newly renovated rooms. Thames has become a cycle mecca thanks to the Hauraki Cycle trail so makes this top ranked Motel an ideal haven for trail wary cyclists. 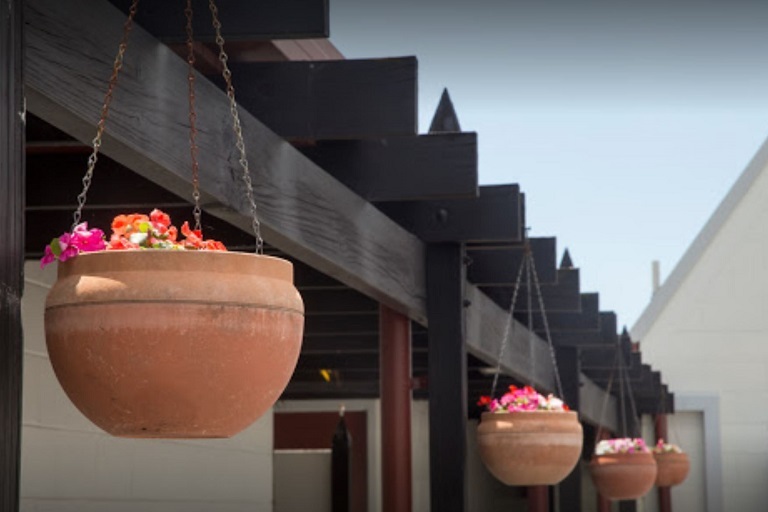 A range of `17 motel rooms to choose from, two bedroom motel units are our largest rooms and Twin Studio the smallest. 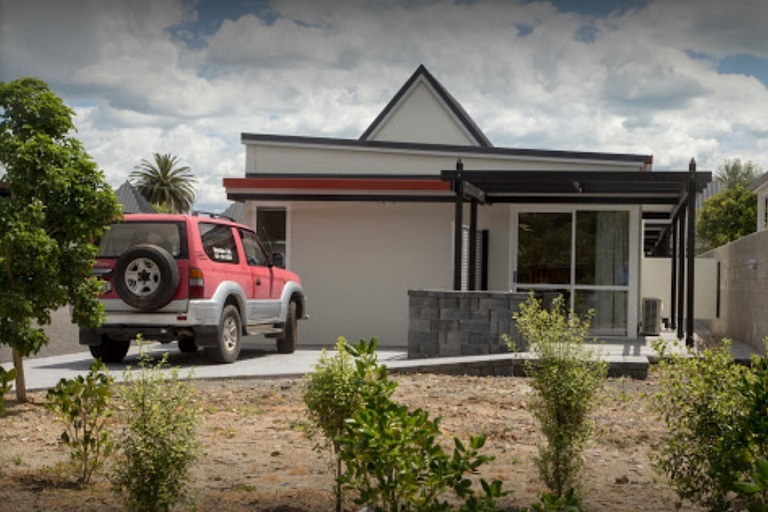 Rolleston Motel is very popular with regular corporate travellers because of the genuine motel room prices, spotlessly clean rooms and the owners kiwi hospitality. 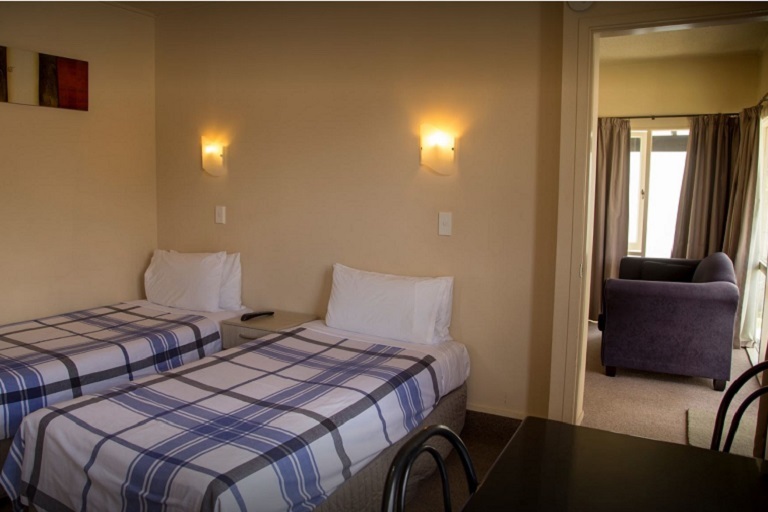 Rolleston Motel is the ideal base to explore the Hauraki Cycle trail. Thames has great local art thanks to local artists and is the gateway to the Coromandel. Rolleston Motel is 500m to the Hauraki rail trail, 1.7km from Goldfields Shopping Centre and 2km from Thames Historical Museum. Butterfly and Orchid Garden is 5.3km away.